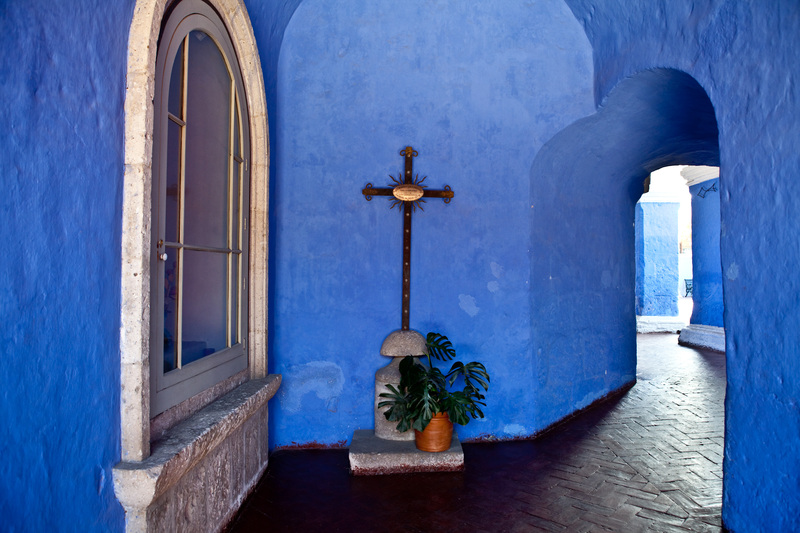 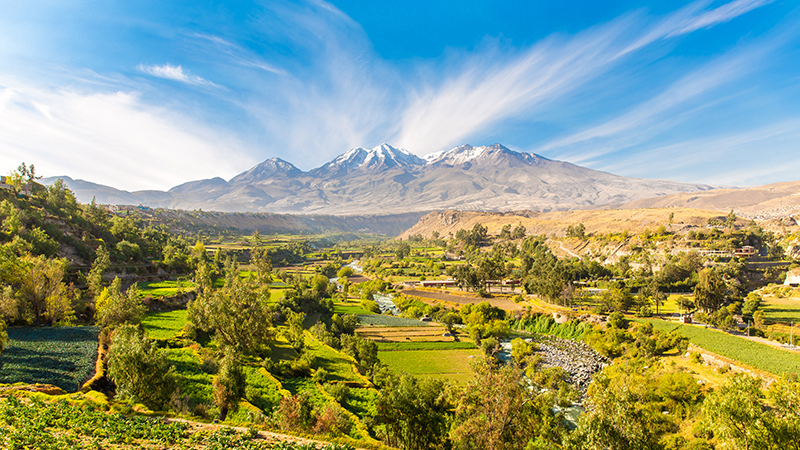 One of the quickest growing cities in popularity is the “White City” or Arequipa. 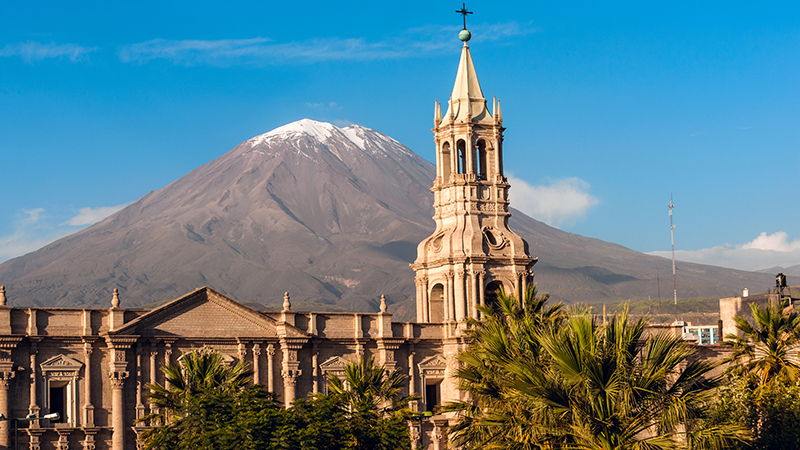 It’s name comes from the white volcanic stone used to build many of its important structures. 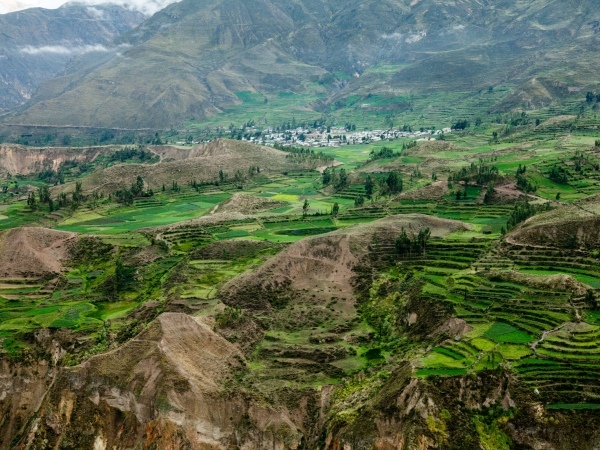 It’s backdrop is the gorgeous volcano “Misty” and sitting just 3 hours away is the mysterious Colca Valley and Canyon. 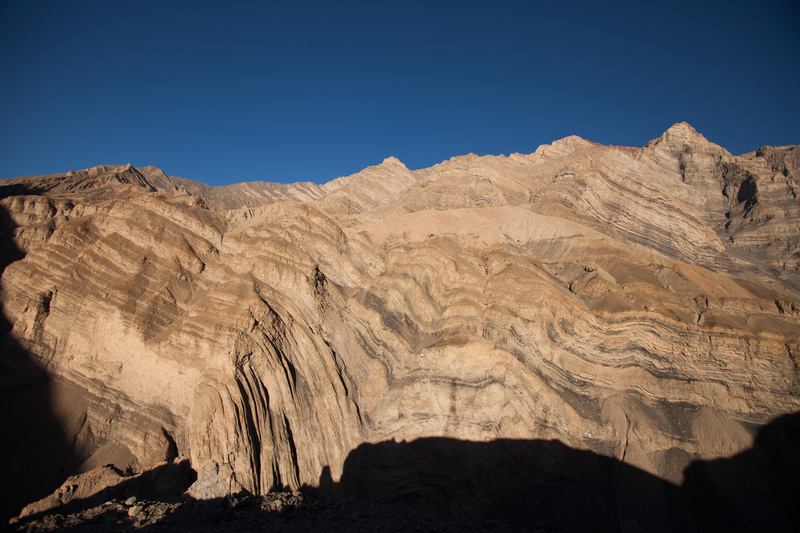 The canyon is deeper than the Grand Canyon in the US and the valley boasts some of the beautiful natural landscapes found in the Andes. 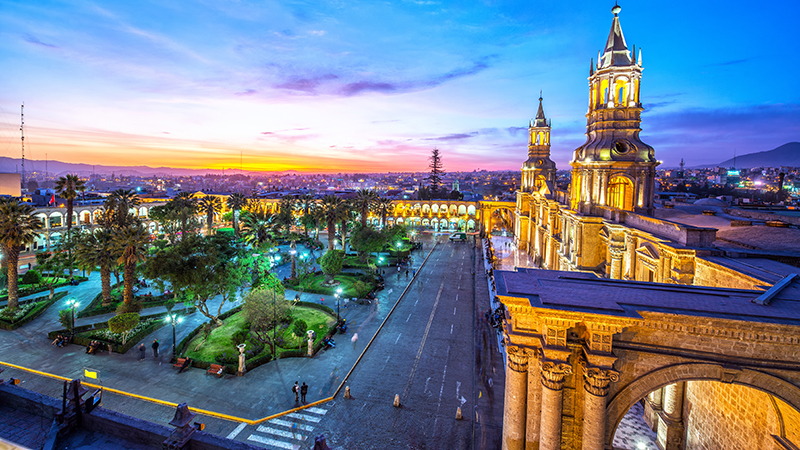 These two destinations are both worth weeks and weeks of exploring, but the best can be seen in a 4 day trip. 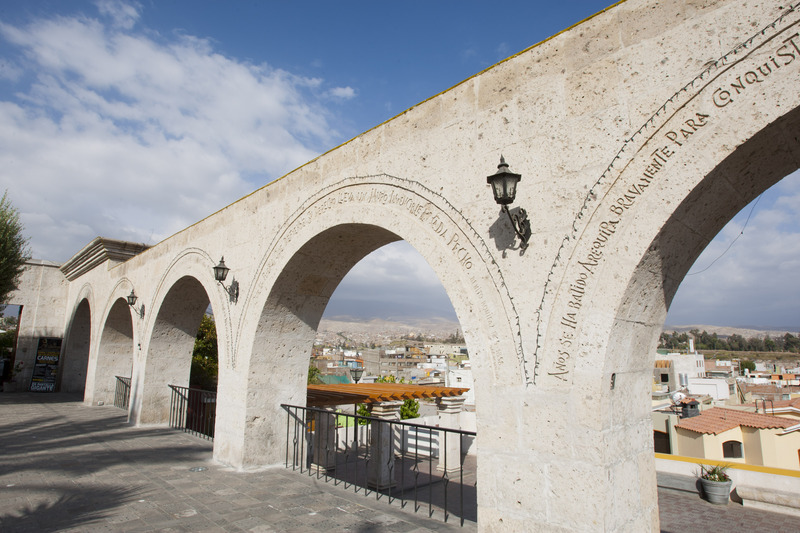 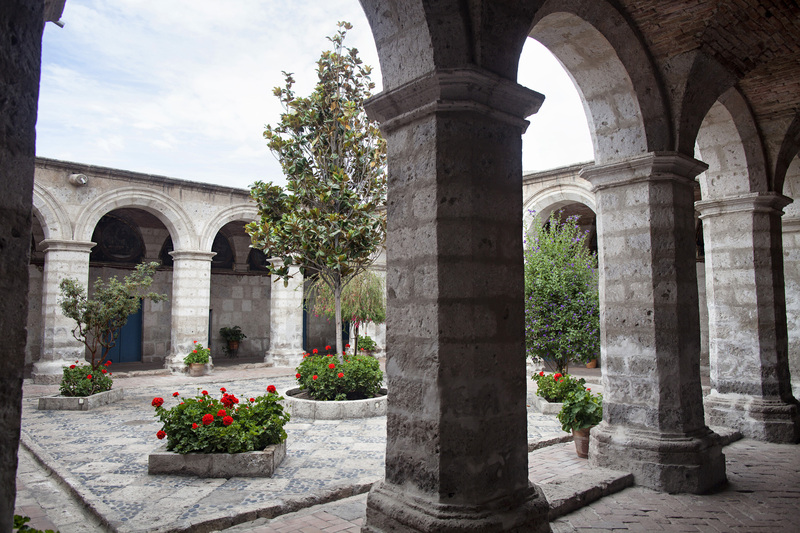 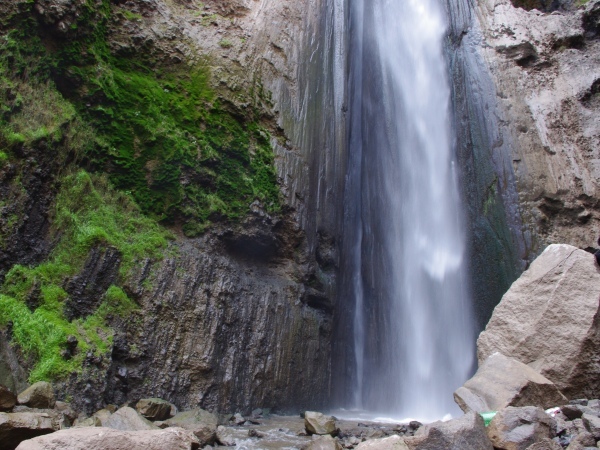 Today on your way back to Arequipa you will make several stops. 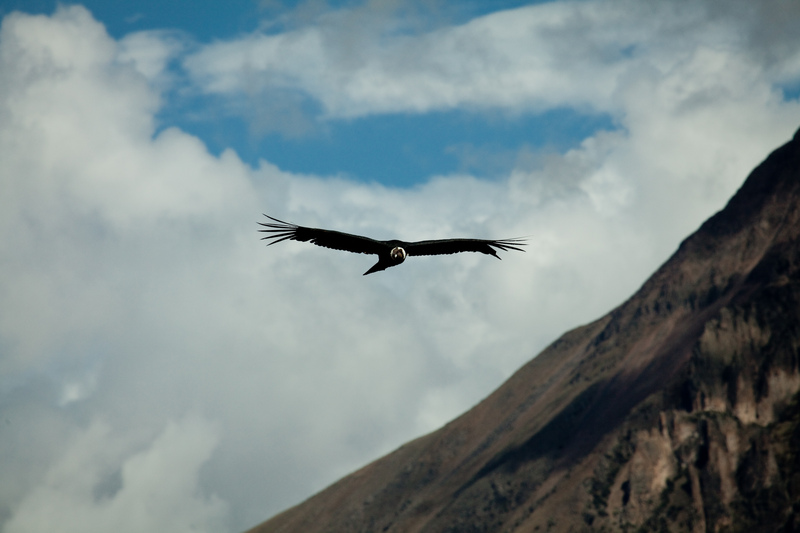 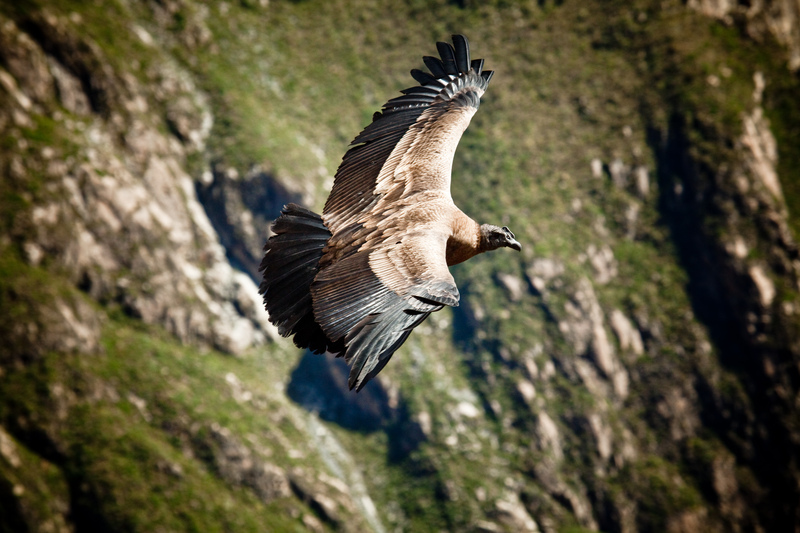 The first visit will be to the Cruz del Condor where you’ll get a chance to glimpse the elusive Andean bird, one of the largest in the world. 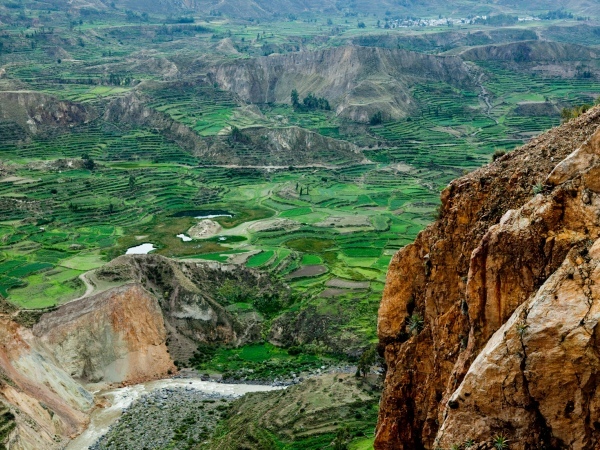 Your next stops will be at some look outs for incredible views, crystal blue lakes, and the famous hanging tombs from the pre-Inca era. 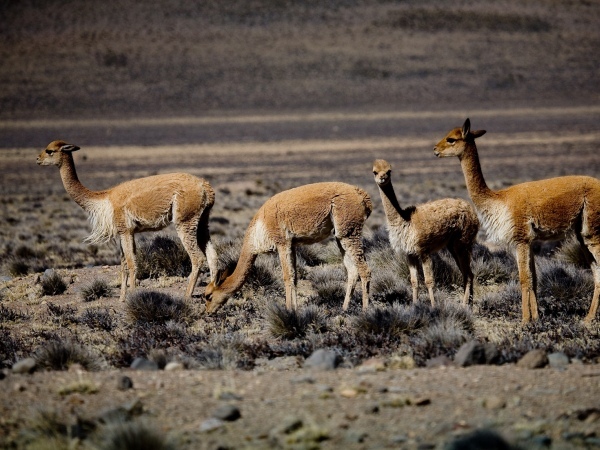 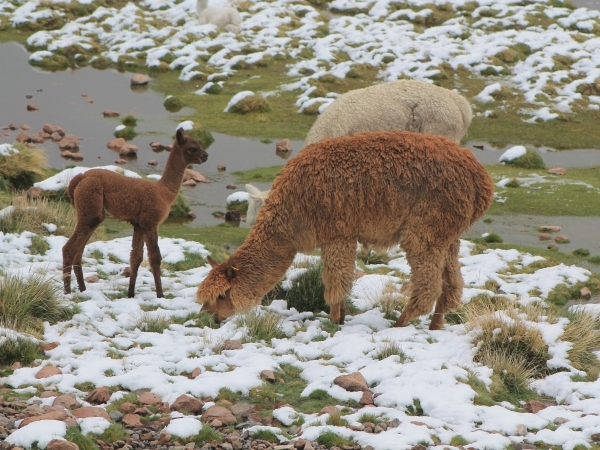 You’ll make stops of about 15 to 20 minutes in each village to get a quick glance into the village life in the Andes. 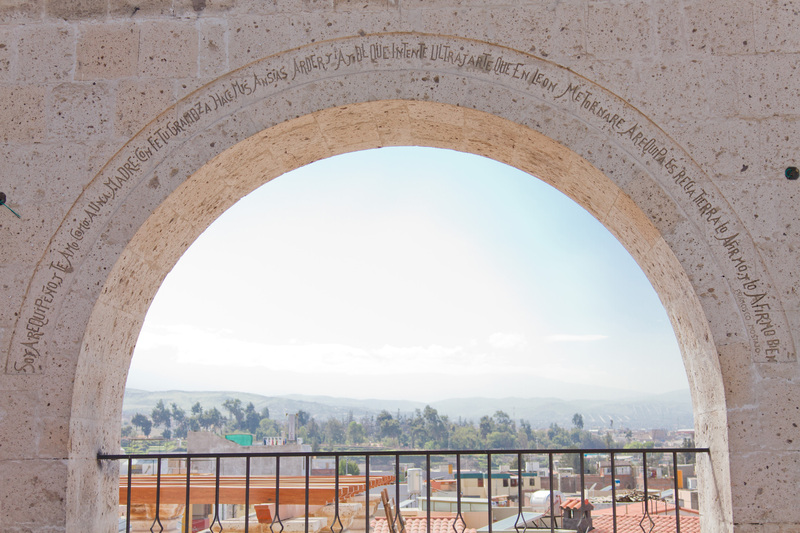 You should arrive back to Arequipa by 5:00pm.